Findings in shortterm clinical hemodynamics studies cheap buy prescription clomid (clomiphene) with Zebeta are similar..
Paddling courses – Come spend a day on the water with us! 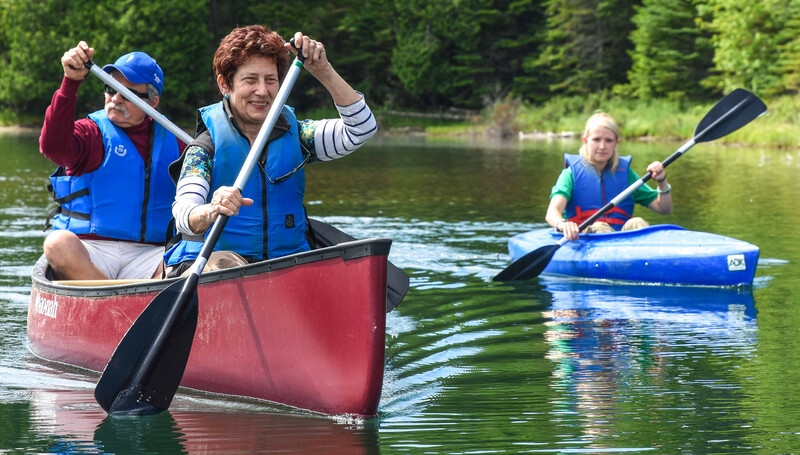 ADK offers a variety of paddling courses and trips that will help you experience the natural world from the water. Call 518-523-3441 for information on programs being offered.